This sponsored conversation about being smart with your tax refund is brought to you by DriveTime. All opinions are 100% my own and may differ from yours. I will only endorse companies, products and services that I believe, based on my own experiences, are worthy of endorsement. Now that tax season is almost over, many Americans will flock to spend that anticipated refund as soon as it arrives in their bank account. While some Americans receive no refund at all, others may be expecting a pretty lucrative check… For those of you who receive a tax refund this year, I want to encourage you to think twice before spending your tax refund on frivolous items or at least be smart with your tax refund. If you are one of the lucky families who is receiving a tax refund, you may find yourself with some extra money. I highly recommend paying off bills or loans if you can. But if you either don’t have any loans or credit card bills you need to pay off, there are some things that are smart to spend it on. Use your tax refund wisely to purchase those needed items on your household list. 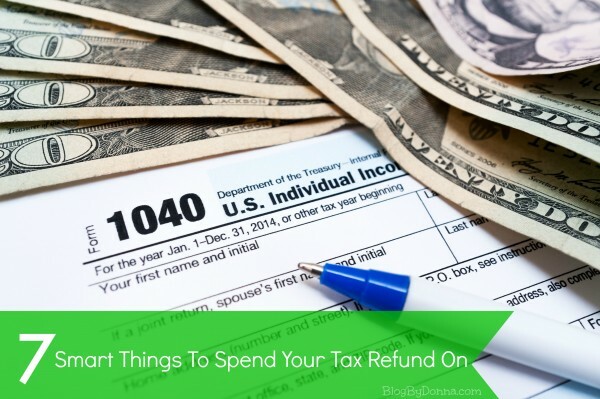 Here are some ideas you can spend your refund on that are not frivolous, but smart. Have you found that your washer and dryer are old school, slowly wilting away from overuse? Use your tax refund to purchase a new, energy efficient washer & dryer set; this will save you money on future energy bills too. Is your home office in need of an upgrade? Use your tax refund to make your work from home office space more inviting and organized by purchasing a new desk, equipment and any other upgrades you have been putting off. Especially if you work from home, it can be an investment in your business. While this isn’t an inanimate object, paying off any debt you have accumulated will alleviate those headaches when you find yourself living paycheck to paycheck again. Take this time to pay down any debt from credit cards or loans to feel less stressed. Use your tax refund as a downpayment on your dream car. I’ve said for years that one of the biggest wastes of money is on a new car, it really is true. 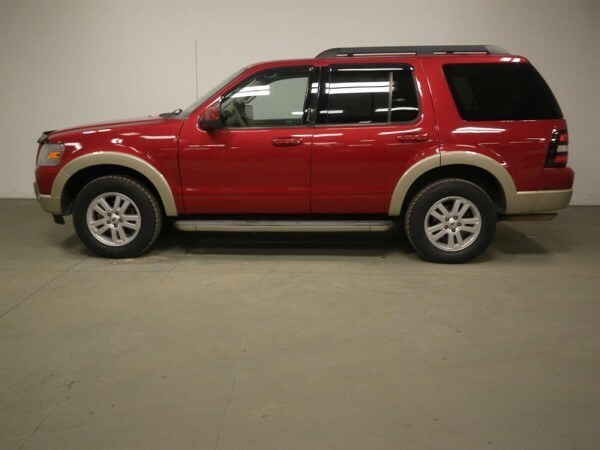 As soon as you drive that new car off the lot, it depreciates in value. Go HERE to see why it’s smart to buy a used car. Check out DriveTime yourself and see the wonderful selection of cars they have to choose from. Use your tax refund to stock up on pantry items that won’t expire and purchase some groceries in bulk to save money and headaches on your future grocery budget. There are many stores that have bulk discounts. Many families skimp on upgrading household appliances, let’s face it, they are an expensive part of house maintenance. Use your tax refund to upgrade any household appliances that require an upgrade, like a new fridge or dishwasher. While you can certainly go spend your tax refund on unnecessary items and splurges, I encourage you to spend your refund on something that enhances your life and home, like your dream car from DriveTime.